If you are trying to build a website, or design a brochure, your budget may not include the expense of fine quality photographs. 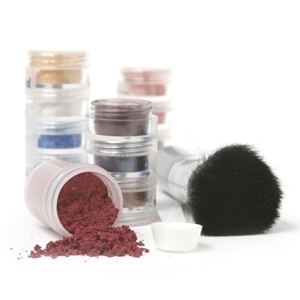 So, to make this step simpler for our customers, we are offering our fine product photos to any customer selling Monave Mineral Makeup, even if using a private label name. 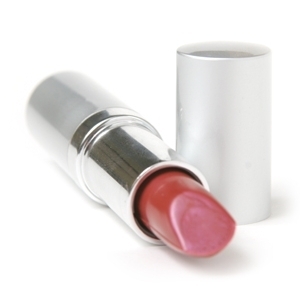 Since most sites need a high quantity or product shots, we are offering a bulk discount for 50 or more photos. Once your purchase is complete, you will be e-mailed with further directions. Perfect for a catalog or splash page…any 5 photos from our site. Choose up to 50 photos from the Monave collection, including color photos.